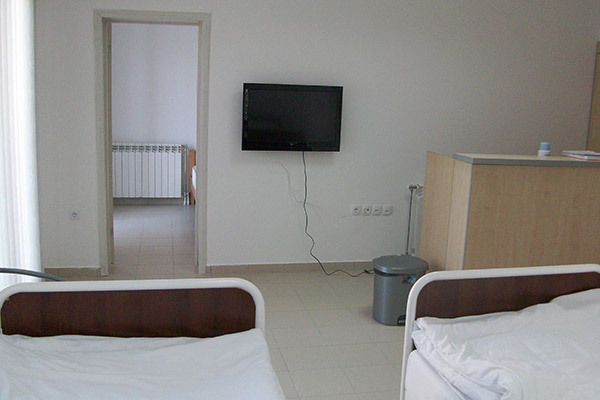 Hospital “Vita” is a private health institution specializing in the treatment of all forms of addiction. 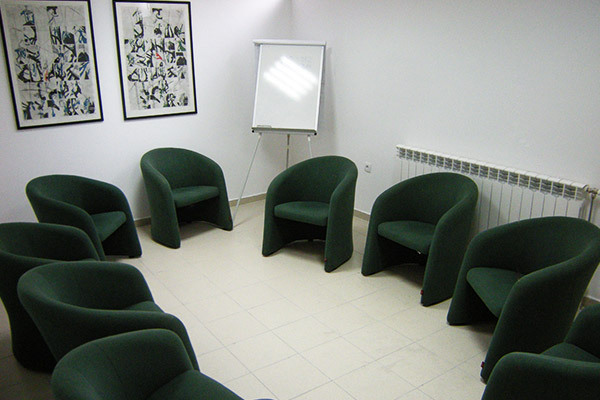 We especially emphasize efficient therapeutic programs aimed at treatment of drug addiction, alcoholism, pathological gambling, internet addiction and smoking cessation. 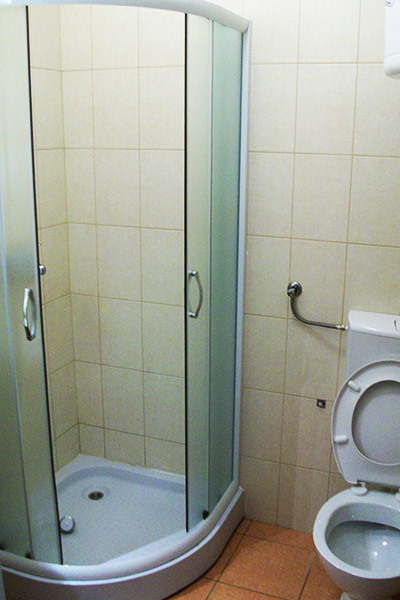 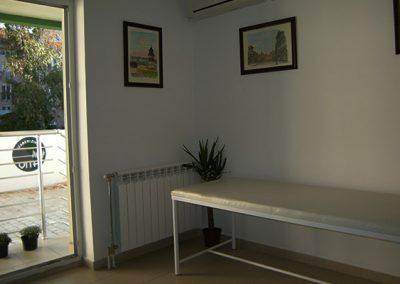 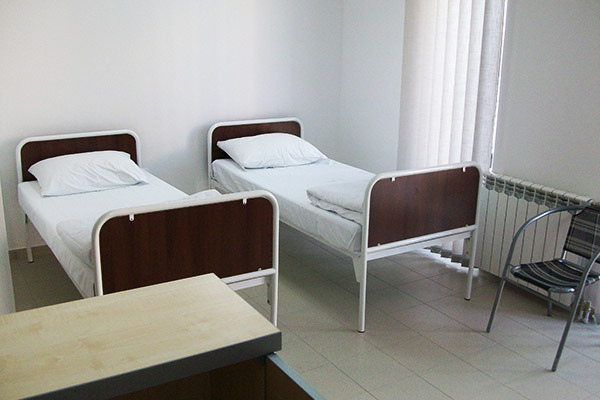 The hospital provides full confidentiality and protection of intimacy of our patients. 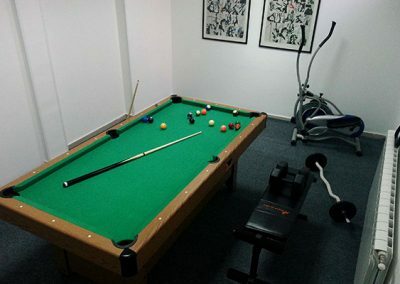 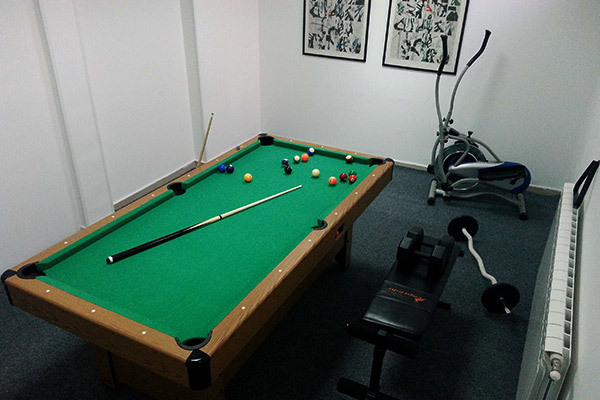 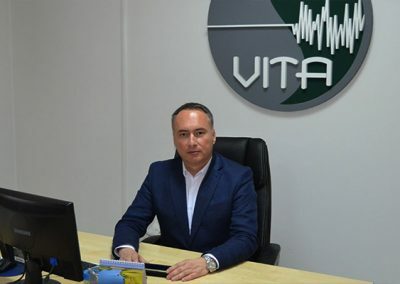 The Vita hospital offers different levels of treatment and other specialized services for patients with problems of drug addiction, drug abuse, alcoholism, as well as effective methods for those who want to quit smoking and pathological gambling. 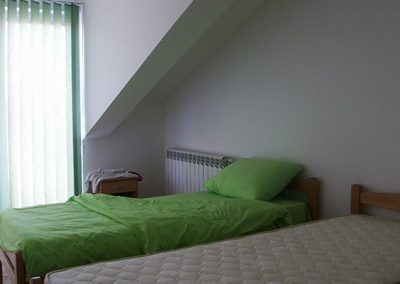 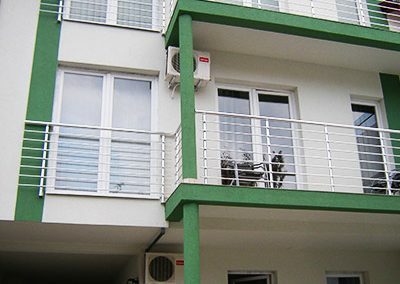 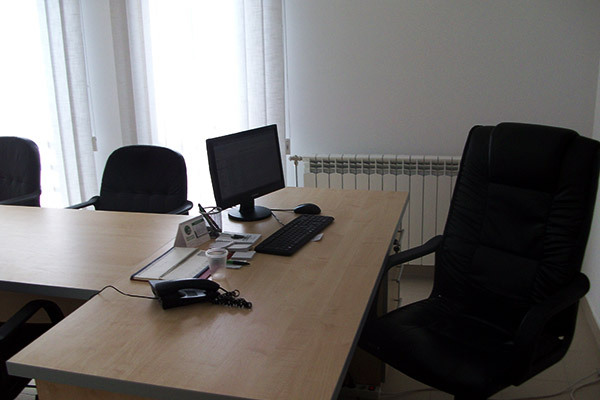 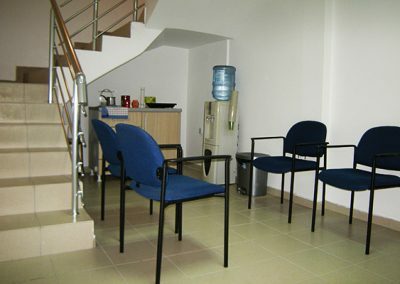 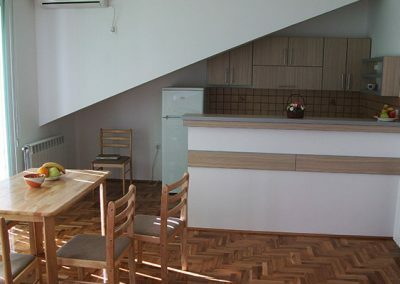 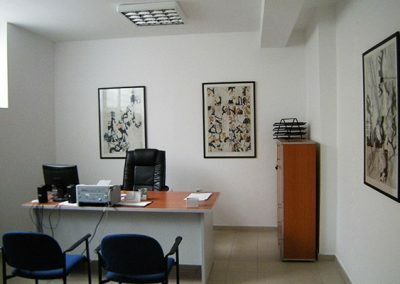 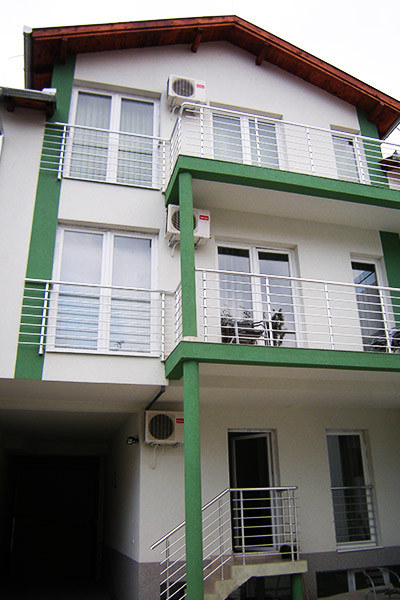 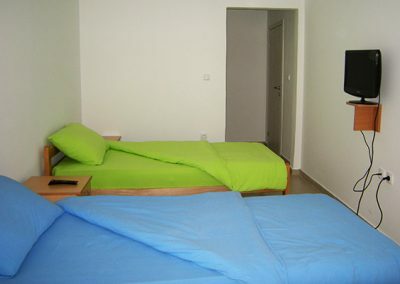 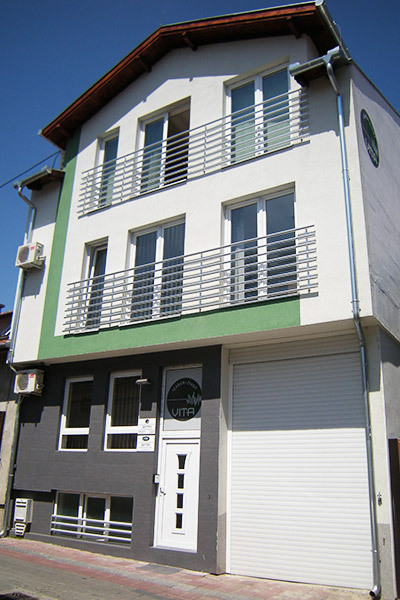 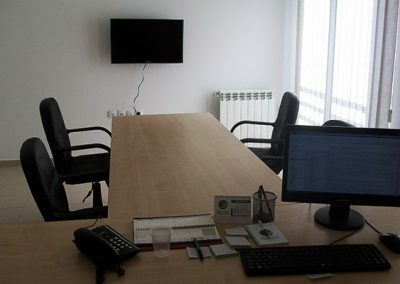 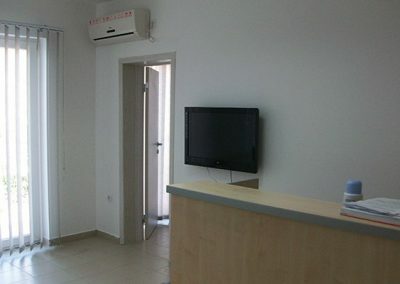 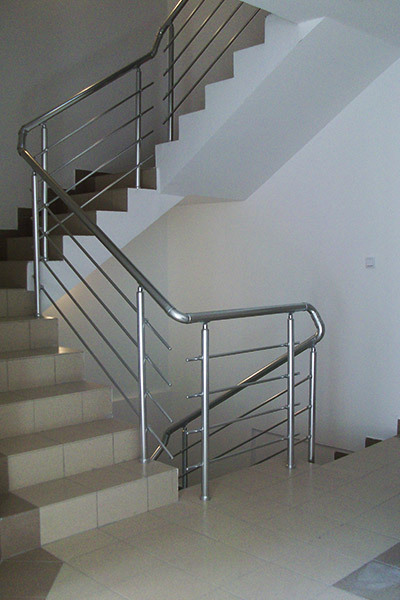 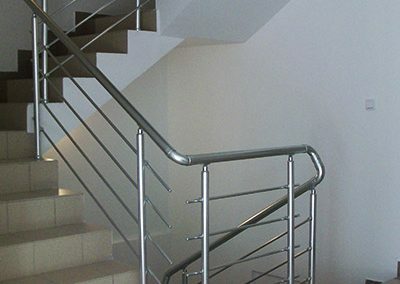 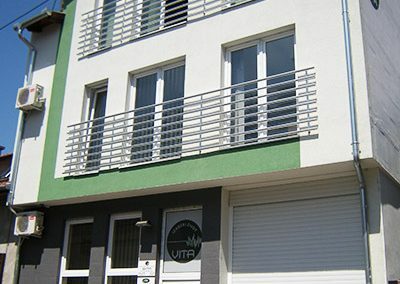 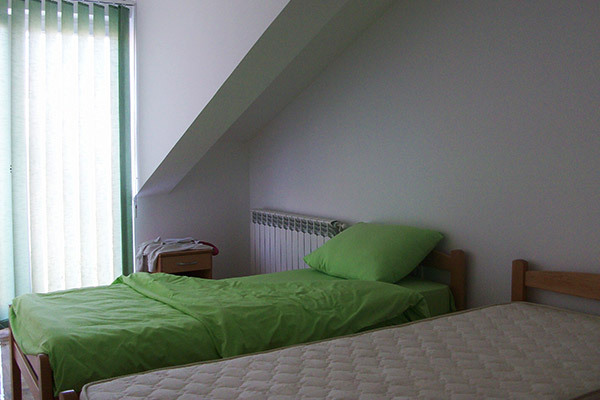 Vita Hospital is located in a quiet part of the city, near the pedestrian zone of the center of Novi Sad. 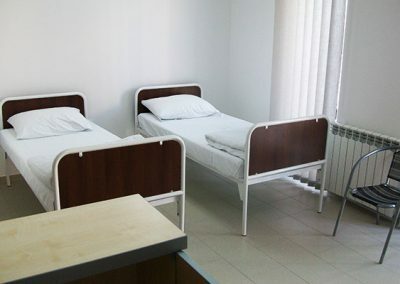 The building is modern and fully equipped and provides an opportunity for a pleasant and comfortable stay for our patients and service users. 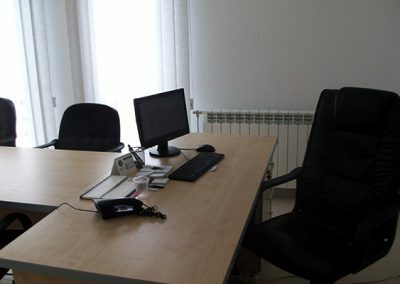 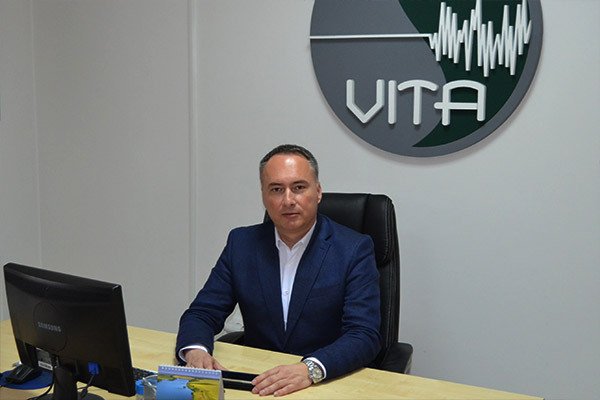 Since October 2011, the Vita Hospital has been housed in a new facility located in the peaceful part of Novi Sad, in Aleksandra Tišma Street No. 7.